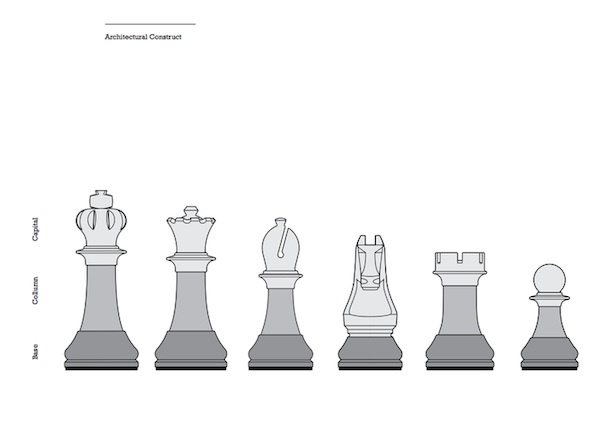 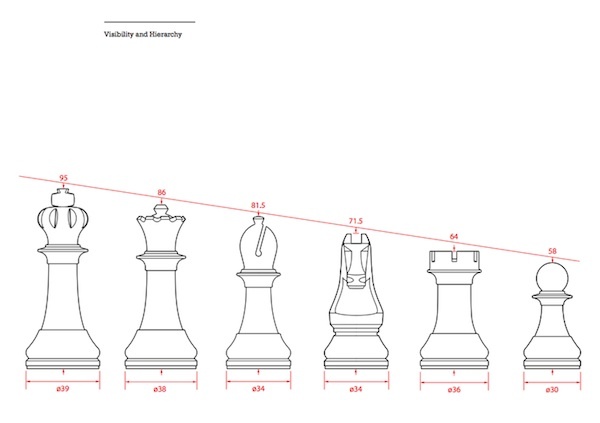 Pentagram partner Daniel Weil has contributed a new chess set design to the world of chess. 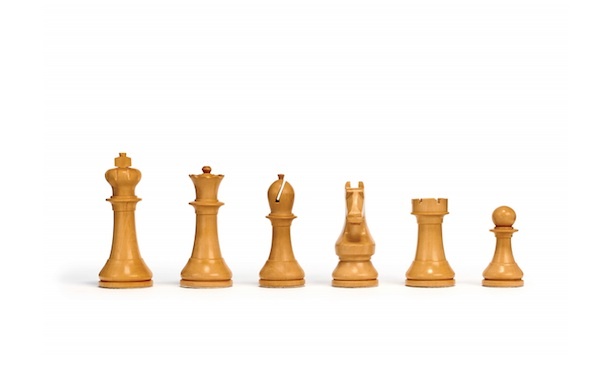 It will join the ranks of the original Staunton chess set, which has been the standard thus far. 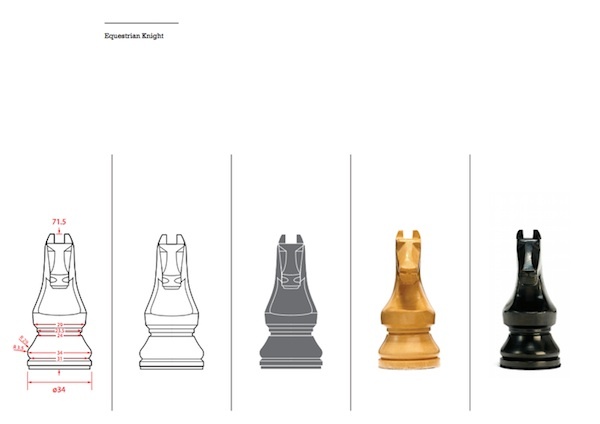 Weil's chess set made its debut at the World Chess Candidates Tournament in London, earlier this month. 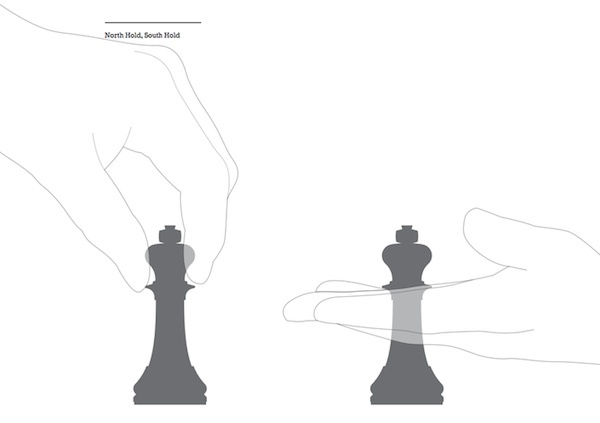 In addition to the new chess set, Pentagram was also tasked to redesign the identity and website of the chess tournament. 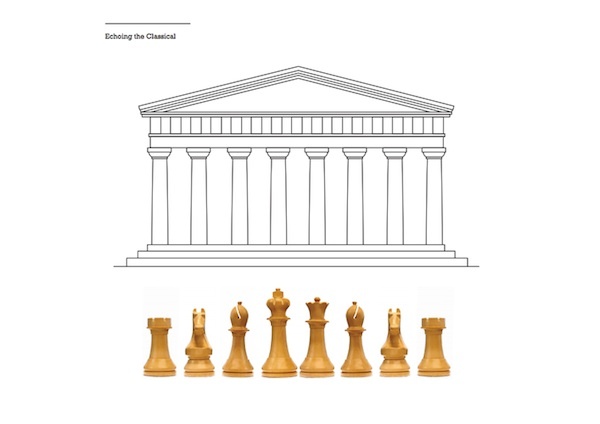 Moreover, they created an audience-participation system called ChessCasting, where the audience can contribute their own live-analysis of the games. 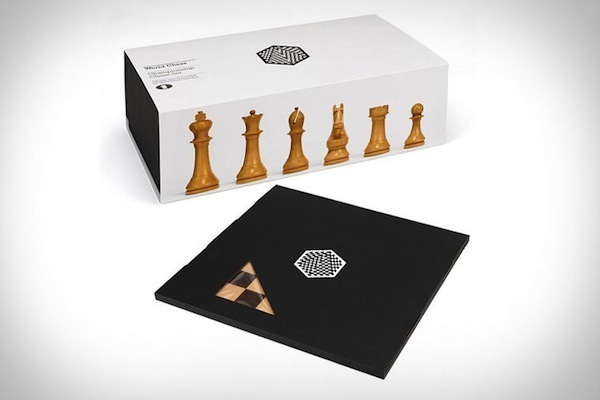 The World Chess Federation and Weil himself, hope that the the excitement around the new chess set can be instrumental in making chess relevant again.